Beaune is the charming hub of Burgundy. I just love the place. And it is small. As we would say in Australia, Beaune is like a country town. But there is a big reputation; it’s all about some of the biggest ticket wine sale items in the world. 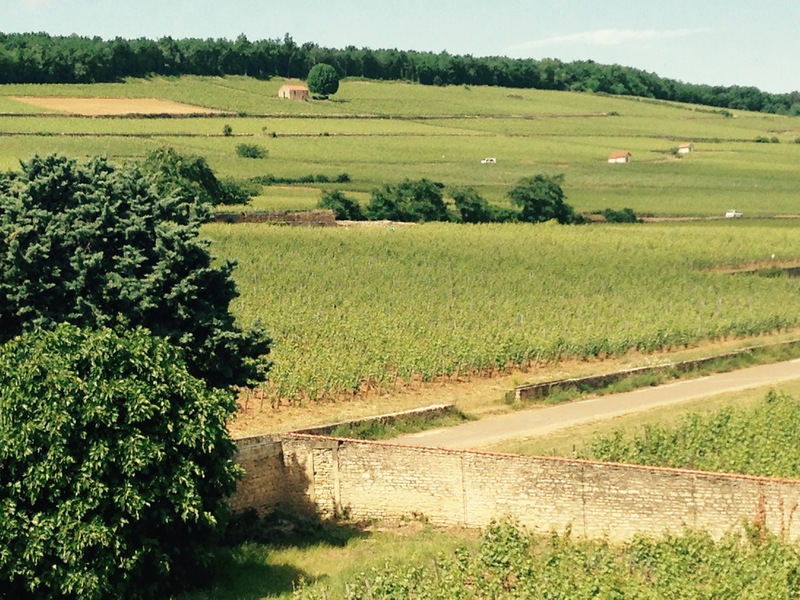 Bottles of red burgundy, from tiny but hallowed sandy clay plots on a low slung hillside village called Vosne-Romanee, are in great demand. Supply is tiny. So there is a knock on effect that producers drip in the dollars from high priced sales. But not really. 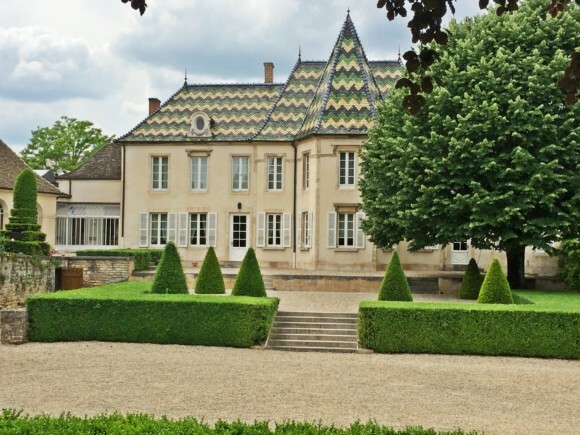 Beaune producers in relative terms are understated, less showy, have dumbed down entrances, show quiet business practices but great history in this mean inland climate. Burgundy wine is a small industry, 12-18 million bottles (dependent on frost and hail damaging the yield as in 2012, 2013, 2016), while Champagne is 314 and Bordeaux 780 million bottles. 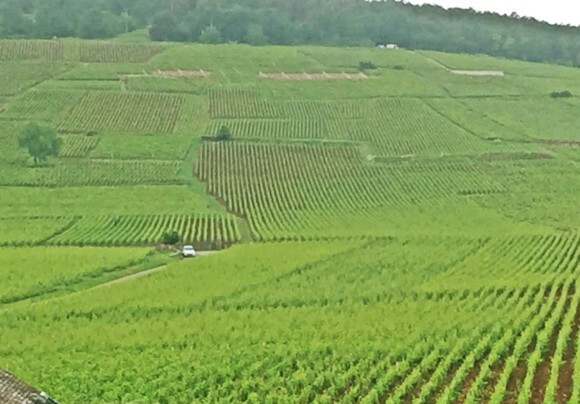 Uncorked Wine and Food Tours walk into the fabric of Burgundy at all levels for just the pinot noir and the chardonnay experiences; cold climate wines, delicacy, high acidity, faint texture, subtle finish, great complements to hearty continental dishes. Most notable here is the political history and its association with the placement of wine businesses inside old Beaune town. Though Gallo-Roman in its early origin, the strong influence taken by the Benedictines and Cistercian monks in the Middle Ages towards wine growing, making and trading, became financial power. Visits to the negociant firms of Domaine Chanson (established 1750) and Bouchard Pere et Fils (established 1731) finds them positioned on two of the five battlements which constituted the fort of Beaune in the era when the Dukes of Burgundy were independent of the French throne. And defended themselves. A must do tourist walk is along the ramparts beside the circle road, the last connected walkways between the fortified towers. These towers were perfectly made for wine production; heavy in stone from 7-20 metres wide, on a range of levels for gravity feeding wine, and at the lower dungeon level, closed for bottle storage in perfect security, and low temperatures of 10-14 oC all year round. So good for a Beaune wine tourist to witness this underground marvel of stores and treasures; Bouchard’s oldest bottle is white Meursault Charmes 1846, and there are still many bottles of it. Wine companies in this town run the story of how much they value their wine heritage; from many, many decades, and the regular practice on a rolling schedule is to replace corks every 25-30 years. We know how disastrous cork is? So up to 10% of stocks would be deteriorating slowly. Bins of wines (always without label and generally covered in black grime from the wet, humid conditions) are checked, tasted, re-corked, part-drunk or shared, or auctioned on a slow ongoing schedule by the chief winemaker. Joseph Drouhin (established 1880) owns more underground production area and storage below the town centre than buildings above. By judicious, purchasing after the French revolution (the country was broke) Drouhin assets include the original 17th century wine press operated across the street from the original Benedictine church. 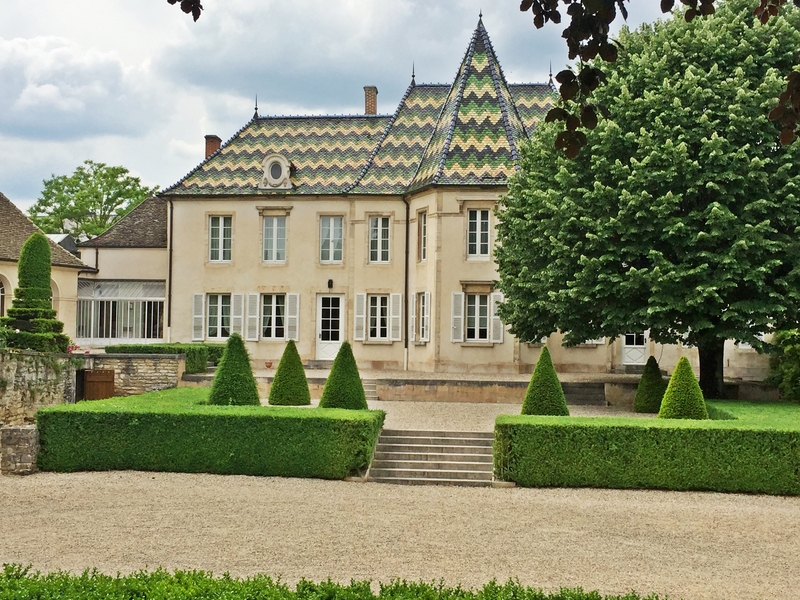 So a visit to Beaune gives the wine tourist opportunity to kick back on a diet of chardonnay and pinot noir, drink history and see sights as unique as a delving wine mind can imagine. And don’t be put off if you are served pinot noir before the chardonnay! That is the habit.